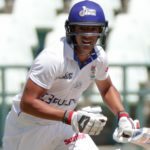 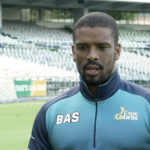 Ashwell Prince says he’s surprised that Vernon Philander’s name has not been mentioned as a potential No 7 for the World Cup, writes KHALID MOHIDIN. 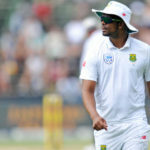 Vernon Philander’s ankle injury could sideline him from cricket until at least November. 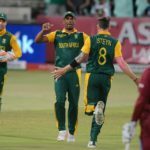 Ottis Gibson says Vernon Philander and Dale Steyn stand a huge chance of being selected for the Proteas’ 2019 World Cup squad. 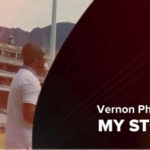 The defining chapter in Vernon Philander’s career has begun and he’s ready to make it a blockbuster, writes JON CARDINELLI. 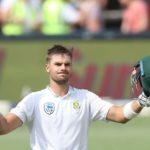 After just 10 Tests, South Africa opener Aiden Markram has broken into the top 10 of international batsmen following his exploits in the Test series against Australia. 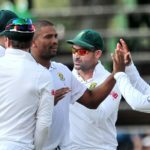 Vernon Philander dismissing Mitchell Marsh at the Wanderers for his 200th Test wicket is our Play of the Day. 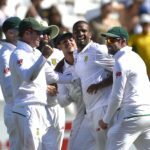 Vernon Philander took 6-21 as the Proteas thrashed Australia by 492 runs to secure a 3-1 series win. 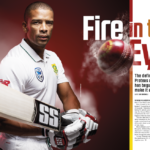 Our cover star, Vernon Philander, shares his story. 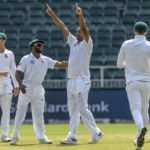 The ‘one for all, all for one’ mentality is what makes the Proteas four-man pace strikeforce so potent, says Vernon Philander.